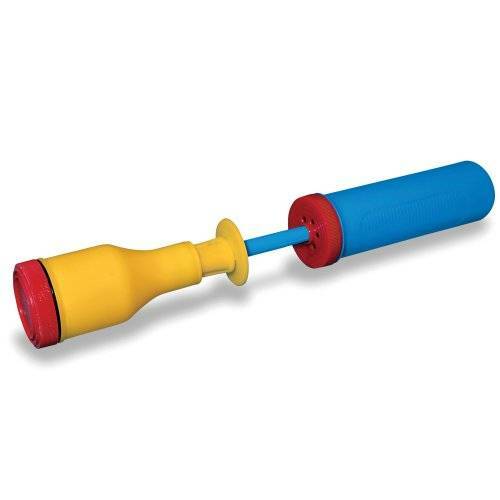 The super bubble pump has an easy pumping action that pumps streams of bubbles. 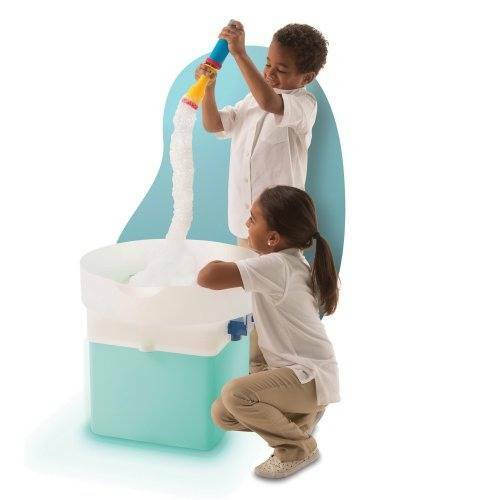 You can even add paint to your solution to make bubble art. All you need is dish soap and water.